Putnam County has received a gold star for having the best overall health outcome rating in New York State. 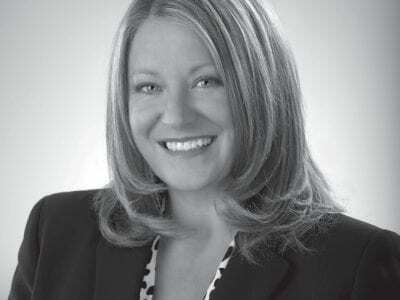 The 2011 County Health Rankings for New York conducted by the Robert Wood Johnson Foundation and the University of Wisconsin Population Healt… Please login below or purchase a subscription to the Putnam County Courier to access this content. Samantha Cunitz and Nina Hernandez, two employees at Mandee’s, are greeted by Eddie during the Mahopac business’ Shop-A-Thon to benefit Shoppers at Mandee’s in Mahopac treated themselves to new spring attire last weekend while also … Please login below or purchase a subscription to the Putnam County Courier to access this content. 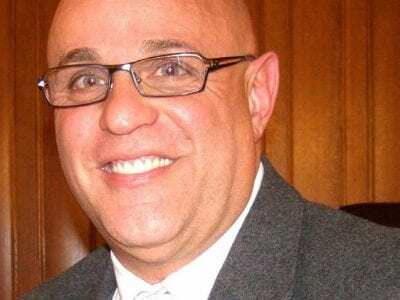 The president of the Putnam Community Foundation, Joseph DiVestea, has promised the nonprofit organization founded by former State Senator Vincent Leibell will reimburse municipalities for back taxes. According to Carmel’s Receiver of Taxes Ka… Please login below or purchase a subscription to the Putnam County Courier to access this content. 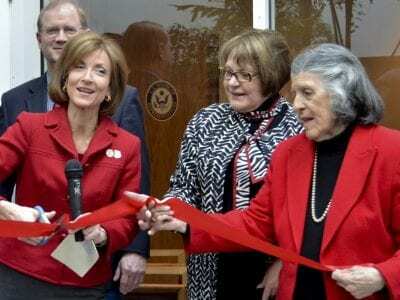 Surrounded by friends and supporters, Congresswoman Nan Hayworth (R-Bedford) cuts the ribbon to officially open her district office in Fishkill on Saturday. Behind Hayworth is Dutchess County Clerk Brad Kendall. To the right, Town of Fishkill Supervi… Please login below or purchase a subscription to the Putnam County Courier to access this content. Vincent Tamagna Following action taken Tuesday by the Putnam Legislature, County residents who want to comment at public hearings will now have more opportunities to do so. 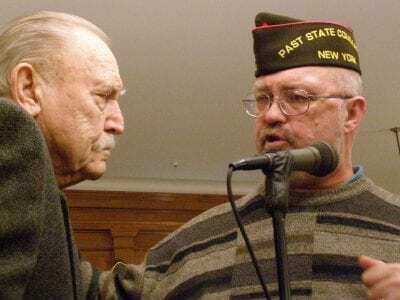 By a unanimous vote of those present (Legislators Dini LoBue of Mahopac and M… Please login below or purchase a subscription to the Putnam County Courier to access this content. There is something for everyone at the Patterson Flea Market. The Patterson Flea Market will open for the summer season on Sunday, April 10, and run every Sunday thru October. 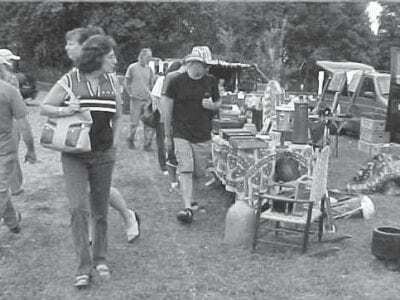 It is the oldest and only continuously running flea market in Putnam Count… Please login below or purchase a subscription to the Putnam County Courier to access this content. Every spring one of the Hudson Valley’s largest business showcase events takes place in our county—the 7th annual Shop Putnam Business and Home Expo, which will take place April 27 at Villa Barone Hilltop Manor, on Route 6 in Mahop… Please login below or purchase a subscription to the Putnam County Courier to access this content. The man found hanging inside a dugout on the Carmel High School athletic field has been identified as a convicted bank robber from Mahopac. Members of the CHS softball team and their coaches made the shocking discovery last Wednesday afternoon, as t… Please login below or purchase a subscription to the Putnam County Courier to access this content.